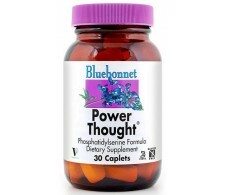 Bluebonnet, the prestigious American brand of food supplements comes to Spain, after so many years of industry in the US in the natural products industry, thanks to its values of purity, naturalness, innovation and quality. 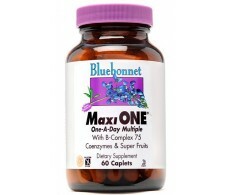 From International Pharmacy we join Bluebonnet offering their products, for which we have the extensive catalog that sold in Spain. 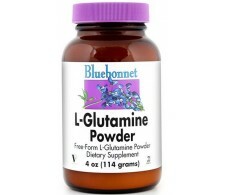 Besides ensuring that all € 98 for their products do not contain gluten, it is suitable for vegetarians and Kosher Dairy certified kosher Parve and line. 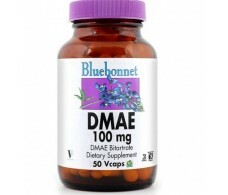 What are these certificates? 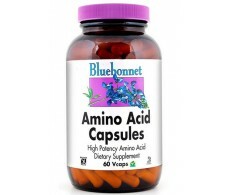 Parve assures you that is a product free of lactose and seafood, and dairy that does not contain meat products but may contain dairy, additives or egg. 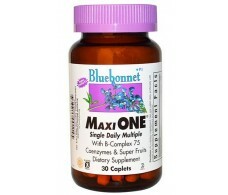 In each of the packages of each product, you specify very clearly what it contains and what not. 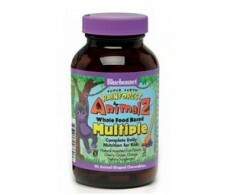 Amino Acids, MULTIPLE, vitamins, minerals, fatty acids, Antioxidants, Digestive Enzymes, Special supplements, dietary supplements, Herbs Standardized, Kids. 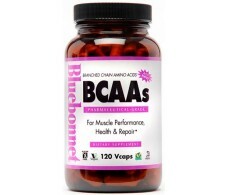 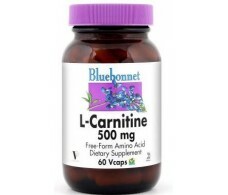 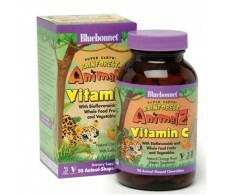 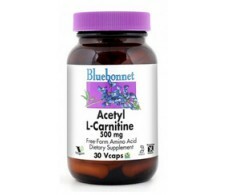 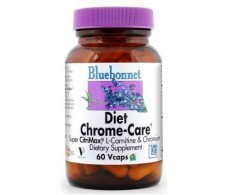 Bluebonnet Acetyl L-Carnitine 500mg 30 capsules. 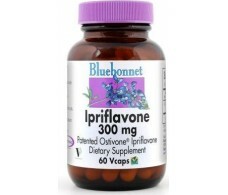 Bluebonnet Ipriflavone 300 mg 60 capsules. 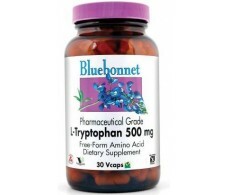 Bluebonnet L-tryptophan 500 mg 30 capsules. 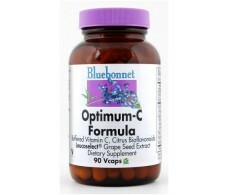 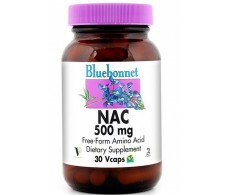 Bluebonnet NAC (N-acetyl-L-cysteine) 500 mg 60 capsules.